Generally, I don’t like to put down people, companies, or brands but on my vacation there was one dark cloud. 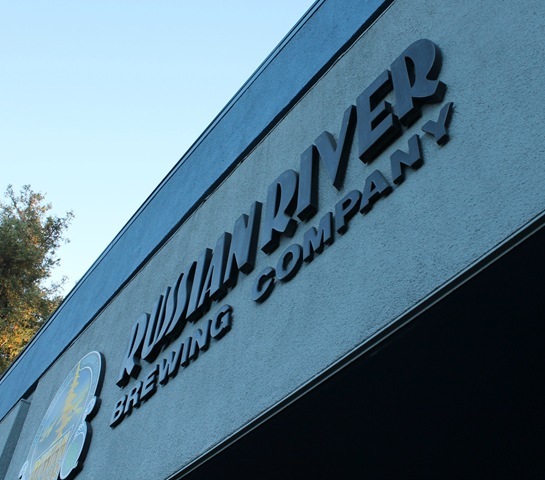 As we planned our trip, I knew that I wanted to visit Russian River Brewing. 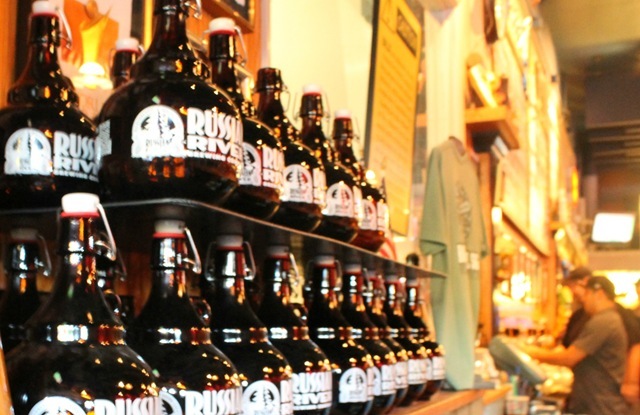 They make an amazing IPA and many other beers that we have snagged (usually in bomber size) at the liquor store. I knew that they would be on our way back from the race so we made the effort and made the stop. Once we had our beers in hand, we headed out to a very crowded patio. We sat with some locals who were happy enough to hear us vent. They let us know that they are like this all of the time. 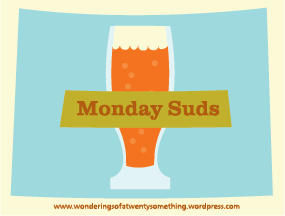 Beer is good and drinkable but the success has gone to their heads. Food is ok, it’s always crowded, and the bands are always too loud for the restaurant setting. I was sad that we wasted one of our few evenings on such a mediocre experience. Plenty of other places we could have tried. Very disappointed in my Russian River experience.